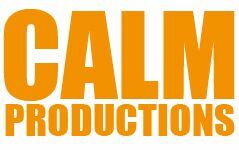 Matt Hayes has made more than fifteen series for Discovery television and has appeared in Angling Times for over twenty years. 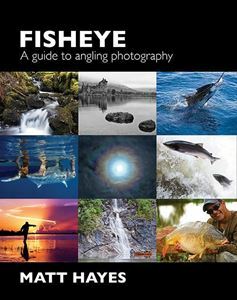 His photographs have been used in books and calendars, on the cover and in the pages of several angling catalogues, as Christmas cards and, of course in angling publications including: Angling Times, the Times, Trout and Salmon, Trout Fisherman, Blinker, Beet, Improve Your Coarse Fishing and a host of other magazines. 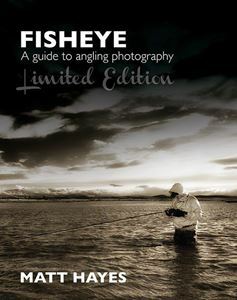 He is the only UK fisherman to have been immortalised in a computer game, 'Matt Hayes Fishing' by EA Sports and he is generally recognised to be the most popular fisherman in Europe. 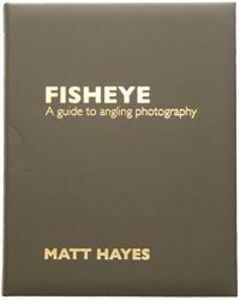 Matt has always insisted on writing his own copy and taking the photographs himself wherever possible. 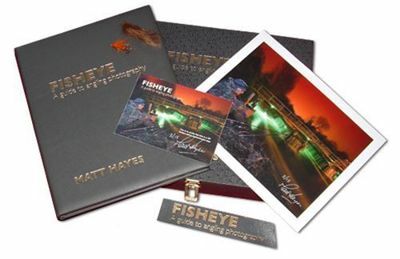 Presented in a very high specification wooden box containing a leather bound copy (including a numbered and signed certificate), standard hard back copy, A personally tied flie by Matt, exclusive numbered/signed colour print and a leather bookmark. Only 15 of these VIP editions have been produced.